We provide integrated technology solutions to solve your business challenges in: security, network cabling & fiber optics, fire & life safety, audio visual & health care communications. We serve and support your projects from our headquarters in Tampa, Florida. 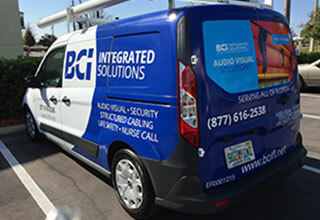 BCI provides tools to protect your assets and people. We provide access control, IP-based cameras, and many other security devices. Our security survey can identify risks and liabilities, in order for us to fit the needs of your facility. Keep your alarm and life systems updated. Our in-house sales engineers will assist you in every step of the process for designing code-compliant solutions. BCI provides a wide range of solutions to protect your assets with mass notifications, distributed antenna networking, public safety systems, and several other life safety systems. Data management and communications is the backbone to your business. 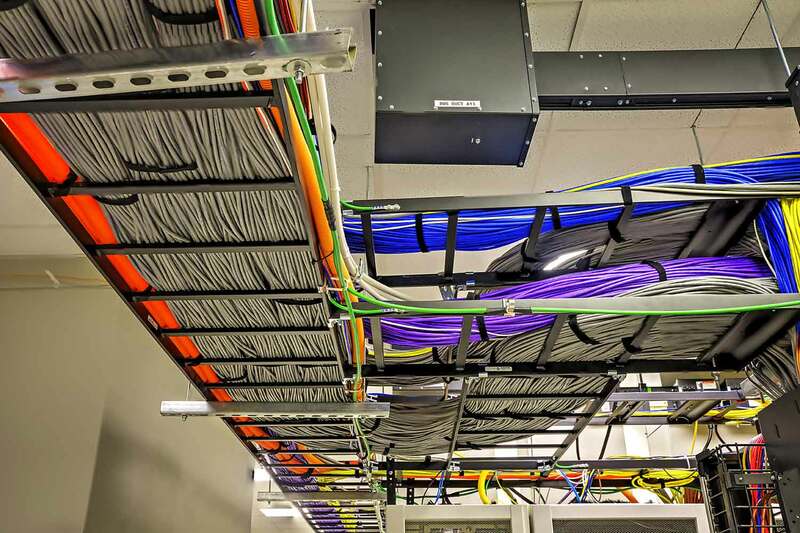 At BCI, we use fiber opticals and category cable to design and install your communication infrastructure to help boost business productivity and give you the power you need. Patient care and work flow increase with the right nurse call facilities . We specialize in Assisted Living Facility, Senior Living Facility, Memory Unit Care, hospitials and other health care communication systems. 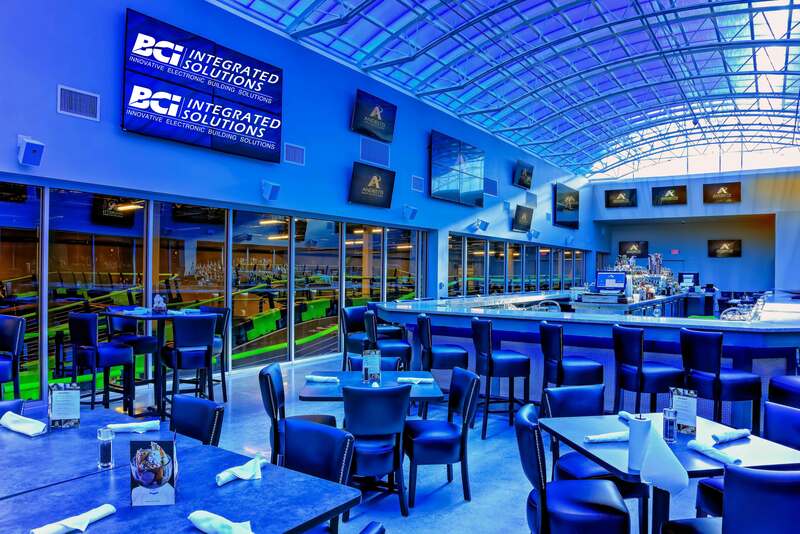 From conference rooms to sports complexes, BCI has the expertise to give you the premier commercial AV system you need to help communicate your point. Talk to us today about video walls, live sound systems, video conferencing and more. We provide technicians certified by BICSI, ASIS, infocomm, NICET, and Avixa. We can provide code-specific monitoring of your system, or an extended warranty agreement to keep your systems running. BCI can provide you with a security system to protect your assets. 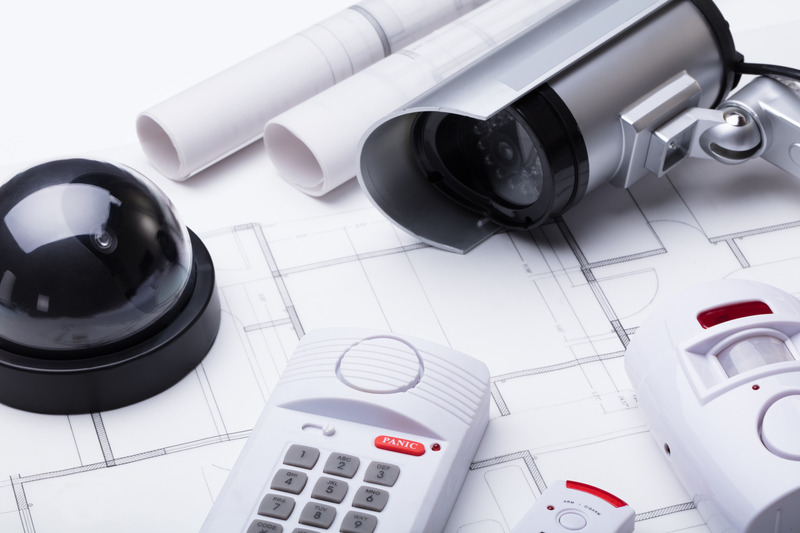 We provide access control, IP-based cameras, and many other security devices. Our security survey can identify risk and liabilities, helping us customize a solution to fit your facility. Meet code requirements and keep your business or campus safe with our wide range of fire and life safety solutions. 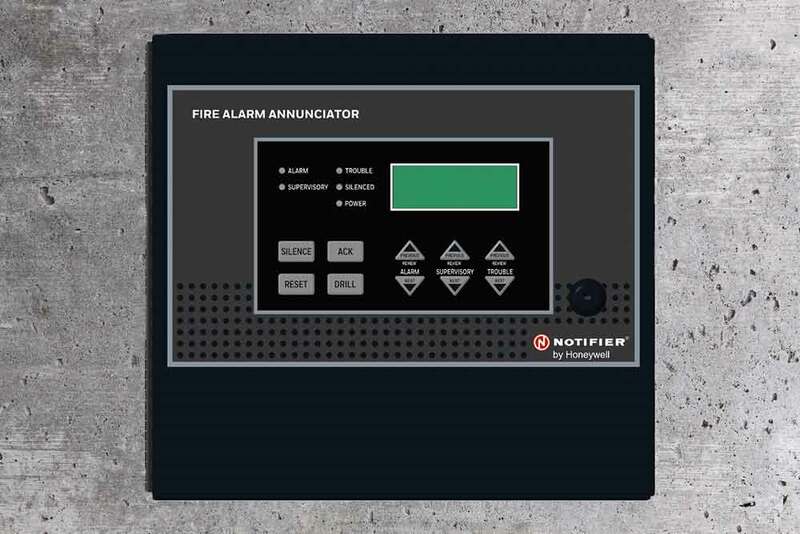 We offer comprehensive fire systems, mass notification technology, and hardware like distributed antenna systems, emergency responders, and help points. Data management and communications is the backbone to your business. At BCI, we use optical fiber and category cable to design and install your communication infrastructure to help boost business productivity and give you the power you need. 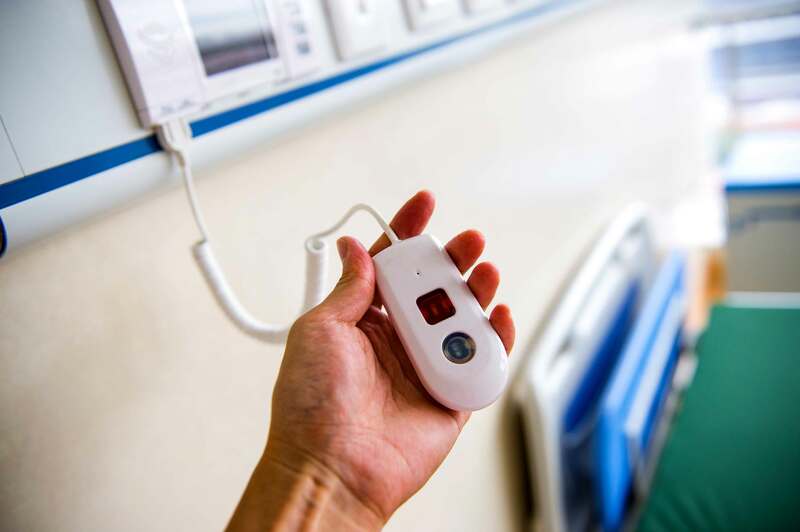 Patient care and work flow increase with the right nurse call products. Let BCI provide your nurse and emergency call, patient wander, paging, and other health care communication systems. We offer a wide range of service and support options for your security, fire, data, and other electronic systems. We can provide code-specific monitoring of your system, or an extended warranty agreement to keep your systems running. From conference rooms to sports complexes, BCI has the expertise to give you the premier commercial AV system you need to grow your business. Talk to us today about video walls, live sound systems, and more. What makes our business solutions different? Our Process. Once approved, we start our engineering, project management, and installation process. BCI is great to work with! They are honest and affordable. Dale is wonderful to work with and will take care of all your security needs. Hyde Park Presbyterian Church recently partnered with BCI Integrated Solutions to update the audio and video system in our main Sanctuary. They worked diligently with us to find the solution that fit both our environment, and our budget. The installation team was top notch, and really treated our facilities as if it were their own. BCI went the extra step to make the new solution not only sound and look amazing, but integrated with the aesthetics of our Sanctuary. I've worked on several projects, at multiple churches, with BCI and they are best! You can count on Dan and BCI to get your security needs handled right! Great customer service. Dale Hooper with BCI provided me with an excellent no cost quote for our fire extinguisher maintenance and security. Customer service is TOP Notch!